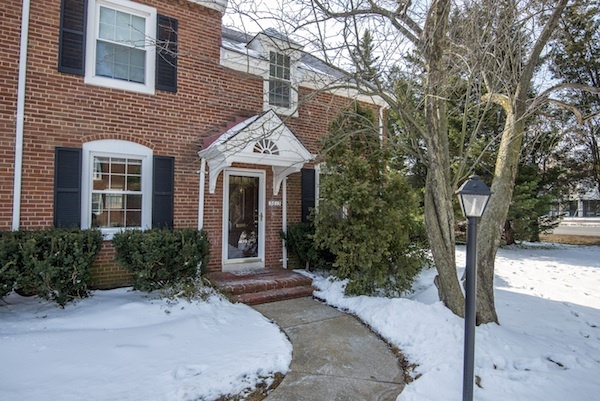 This light-filled townhome has storybook appeal and is just blocks (yes, walkable!) to all of your needs – grocery shopping at the new Fresh Market, gym, coffee shop, bank, and restaurants at the nearby Bradlee Center; and then pizza, bike shop, ice cream, and restaurants at Fairlington Plaza. 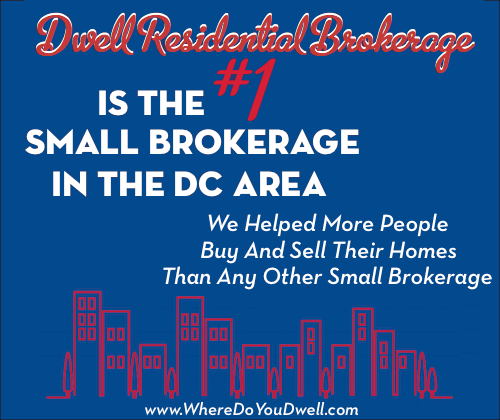 You’re also a quick commute to Old Town Alexandria, DC or Bailey’s Crossroads – every direction possible! 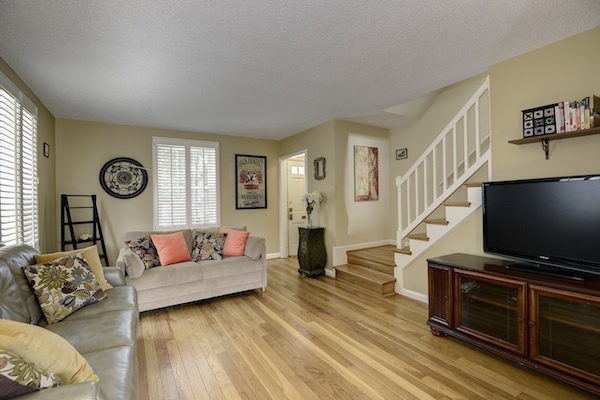 This bright living room is a comfortable size that’s perfect for hanging out and relaxing with your friends and family. 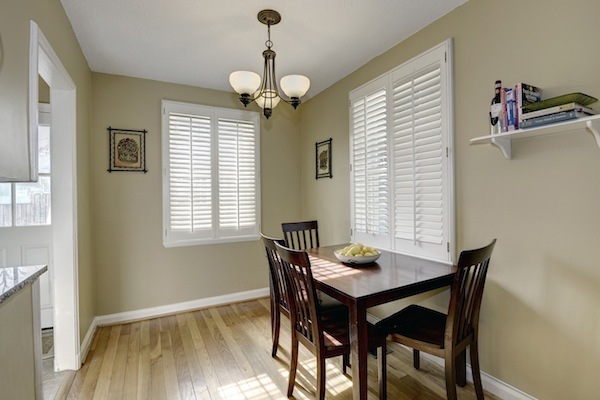 Hardwood floors and plantation shutters add some charm! Get ready for sun-filled mornings with your coffee in this cheerful dining room with easy access to both the living room and the kitchen. 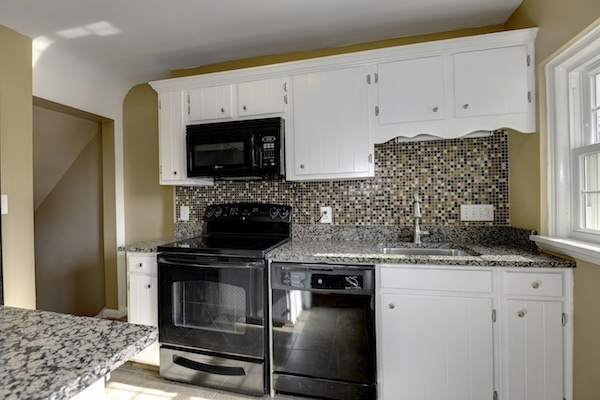 This updated galley kitchen with granite counters and snazzy backsplash combines efficiency with style! 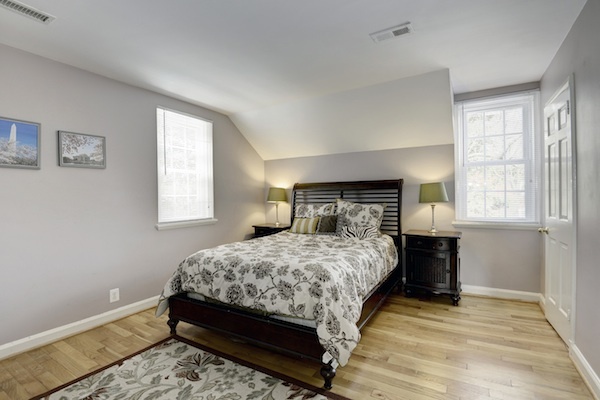 This airy master bedroom is a good size and features plenty of storage space with two closets – including one HUGE, walk-in closet with organizational system! 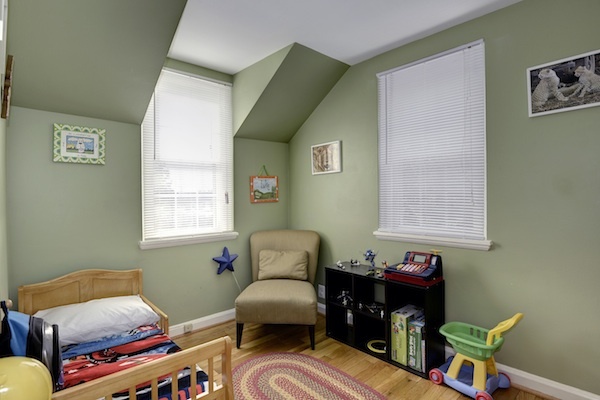 The second upstairs bedroom is an ideal space for children, guests, or even as a sunny office. 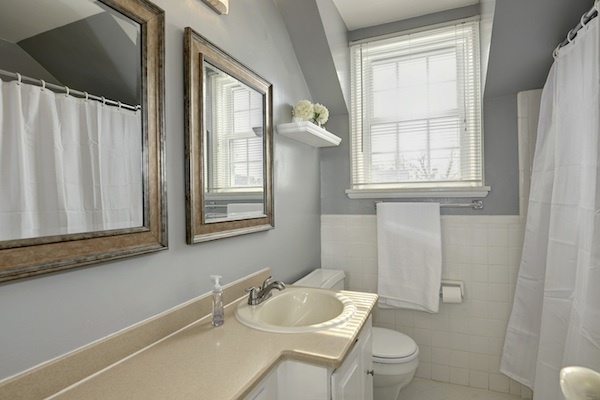 The classic bathroom upstairs has ample counter space and a large vanity for all of your belongings and beauty secrets! 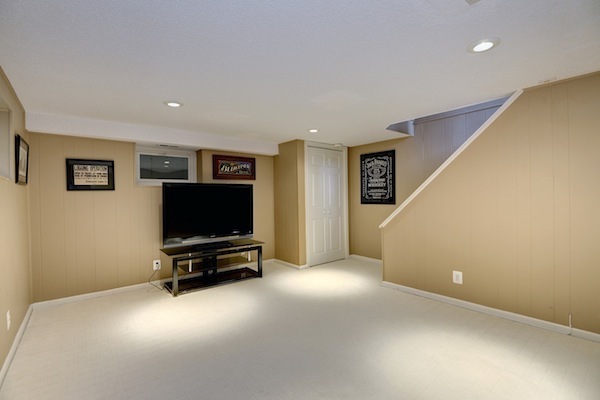 This basement space is fantastic for screening the latest movies, watching your favorite sports team, or even as a play room for both kids and adults. Ping pong or pool, anyone? 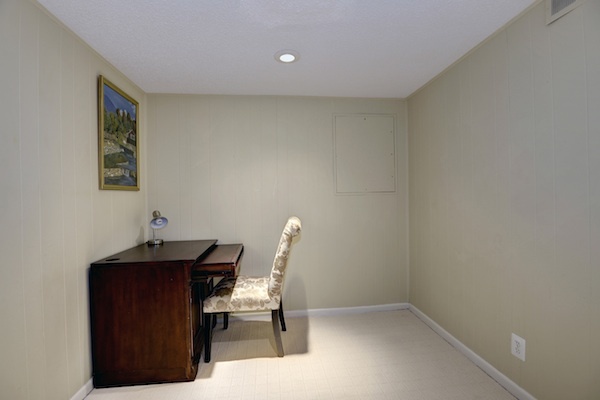 This additional basement room can be a quiet office space or perhaps a craft room for a Pinterest fan. You decide! 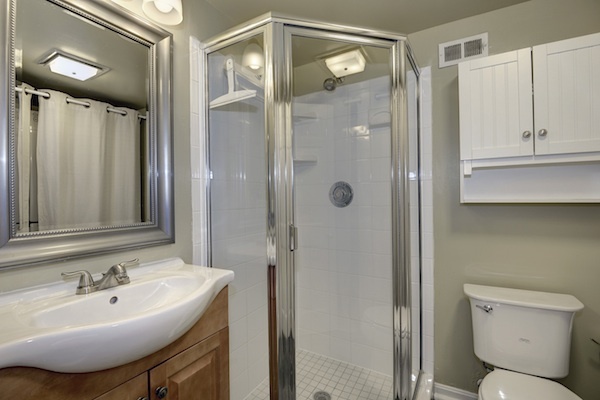 This full bathroom in the basement is convenient and has lots of storage too. 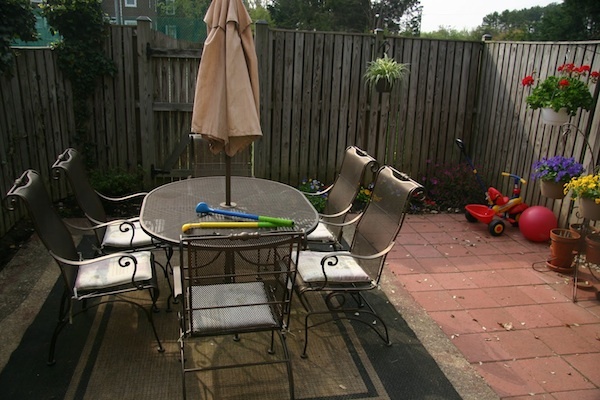 Enjoy your private patio to relax and unwind while barbequing or sipping cocktails with friends and family. 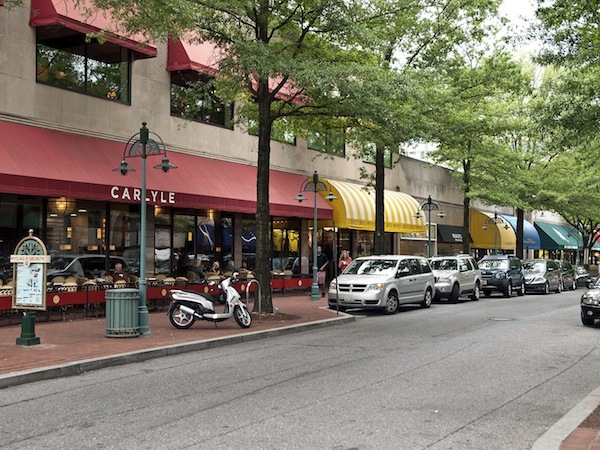 The Village of Shirlington is minutes away where you can enjoy its many restaurants such as Carlyle, Cheesetique, or Guapos, see a movie or a show, visit the library, shop at Harris Teeter and more.